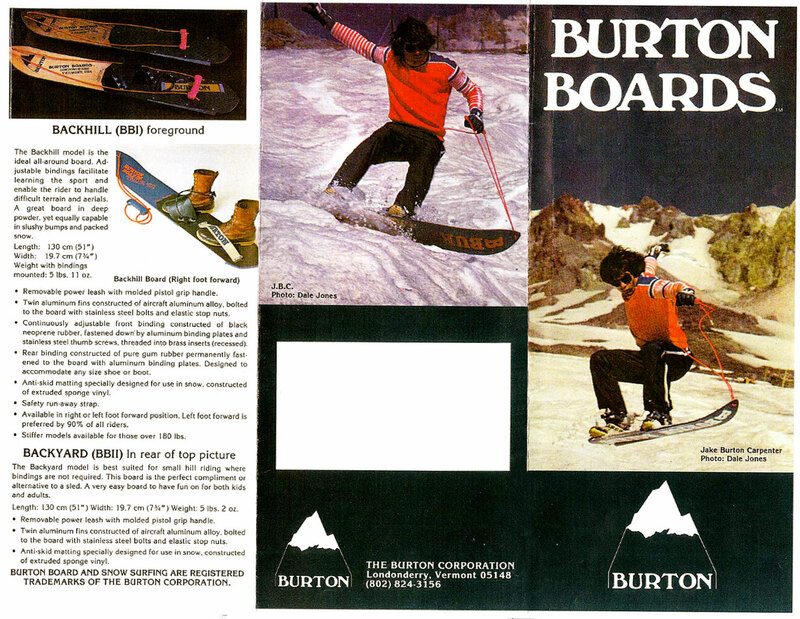 I've just got a new Burton Throwback, and was wondering how you use it. The instinctive choice seems to be to wear snowboard boots with it. However, there are no ski lifts in my test field so to prevent excruciating pain when walking up and down the hill, would wearing normal walking boots work? Just an extra question, do I need to wax the base? I actually had a backyard board like that back in the early 90s, you can wear whatever boots you want with that board. Snowboard boots were developed for supportive snowboard bindings, those old boards didn't have supportive bindings, just toe straps like what you found on water skis and surf boards. You don't need to wax the bases, but you will glide faster if you do, but I'd probably just use a glide wax, I'm not sure how well hot wax would stick. If there is a lot of puff where you plan to use it, consider a pair of snowshoes (which you can totally use with snowboard boots, just make sure the snowshoe straps are long enough). Most backcountry backpacks will have straps to attach the board on the way up, and the snowshoes on the way down. Otherwise aim for the least stiff snowboard boots, as they will be more comfortable to walk. Consider models with fast fastening systems (boas, for example). I would not recommend walking boots at all. Those won't protect you from the cold, the straps from the board will be uncomfortable, and snowboard boots are higher, which provides better control (I find). Not the answer you're looking for? Browse other questions tagged gear footwear snowboarding or ask your own question. Does packing boots with newspaper make them dry faster? What's the best way to clean and maintain a Burton Channel System snowboard?